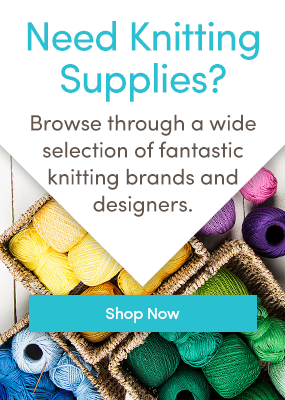 Blog > Health & Knitting > #stitchawaystress with the Craft Yarn Council! 9 Responses to #stitchawaystress with the Craft Yarn Council! Leider ist es so, dass neben der Arbeit tatsächlich nur eine Stunde Stricken oder häkeln vor dem Fernseher übrig bleibt. Zum zweiten sind sowohl die Hände, als auch die Augen und nicht zu vergessen Schultern und Rücken durch die viele PC Arbeit belastet, so dass ein bis zwei Stunden Handarbeit pro Tag leistbar und gleichzeitig entspannend und emotional ausgleichend. Wie schön ist es zu sehen wenn das Projekt wächst und man sich mehr und mehr vorstellen kann wie es fertig ausssehen wird. I have been diagnosed with depression. anxiety and stress. The job I do, is working with people with Dementia. which can be very difficult. Knitting and crocheting helps me to relax in such a positive way that I find that I can sleep better if I have an hour doing this. I do have to be careful though, as I find that I have ended up doing projects for work which has caused me stress as I want to finish them fast. Therefore a crocheted a project for easter which I could use for work, but I brought home as it was a family project that I was doing for myself. I have anxiety and depression and feel stressed most of the time. Knitting helps me big time and also helps me to feel better and calming. Thanks for sharing. Your post is a useful cottirbunion.